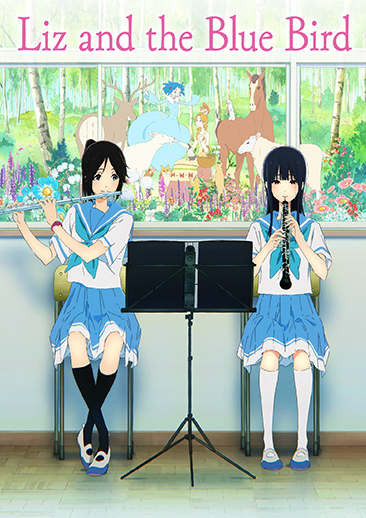 Students and best friends Mizore Yoroizuka and Nozomi Kasaki prepare to play a complex musical duet, "Liz and the Blue Bird," for oboe and flute. 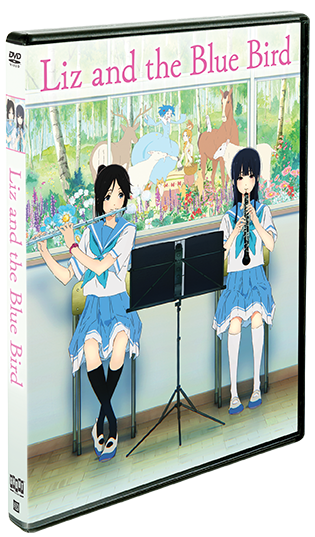 Though they play beautifully together and have been friends since childhood, Mizore and Nozomi find that with graduation looming and the duet proving difficult, their friendship begins to buckle under the pressure. Interspersed with their story is the fantasy tale of Liz, drawn like a storybook, contrasting with the crisp realism of the school. These two distinct styles weave with stirring music to tell a intimate coming-of-age story.